Sink pumps systems are used to drain water from washing machines, laundry trays, wet bars, dehumidifiers and water softeners. They drain all of the gray waste water from your home or business. 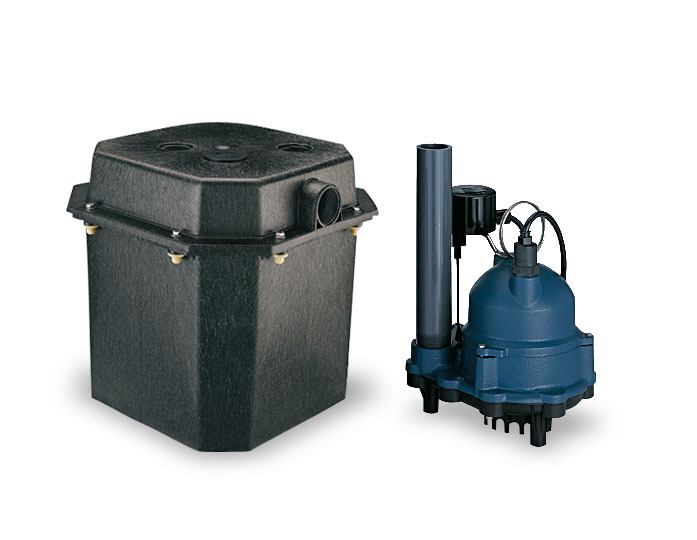 Pump Express stock several brands and types of sink pump systems.